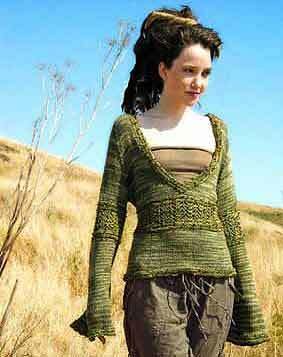 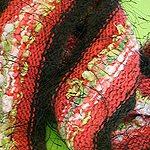 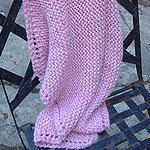 Stitch Divas eclectic and creative knitting patterns are just the thing to whip you out of the stash doldrums! 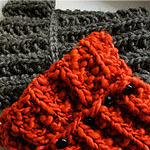 A lacy poncho, a cool bag, or the fabulous cardi-wrap - release the artist whithin! 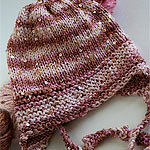 in Rhapsody Mohair and Silk - wow. 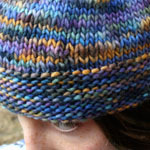 ARTYARNS Iris Scheier's modular knitting book! 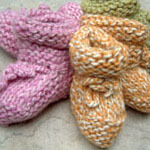 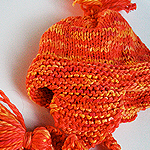 Artyarns pattern are designated with Letter names that relate to their design and level of difficulty. 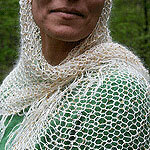 Help is always available from the wonderful Yahoo Modular Knitting Group: This group requires membership.